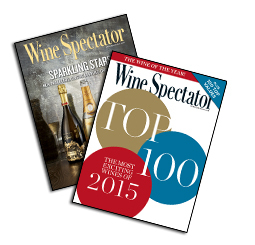 Exclusive news and research for executives in the wine, spirits and beer business. Free daily e-newsletter delivered straight to your inbox. 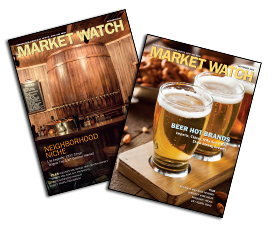 Keep on top of the wine, spirits and beer business with Market Watch magazine, your most reliable source for spotting trends in the alcoholic beverage industry. Subscribe to this bi-weekly news publication for the best reporting, analysis and research on the global wine, spirits and beer industries. 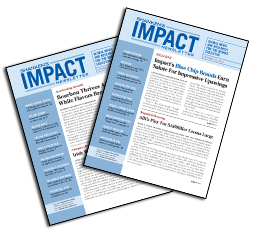 With over 600 pages, Impact Databank is your complete reference to exclusive beer, wine and distilled spirits industry reports jam-packed with data and analysis. Take the guesswork out of buying and enjoying wine! There's no more reliable or useful guide to wine anywhere.